In ancient Rome, Julia flees for her life. Hidden beneath her robes are secrets men will kill for. Men she once called ‘brother’ have stripped her of power, murdered her child, and will stop at nothing to perpetuate their vile heresy. 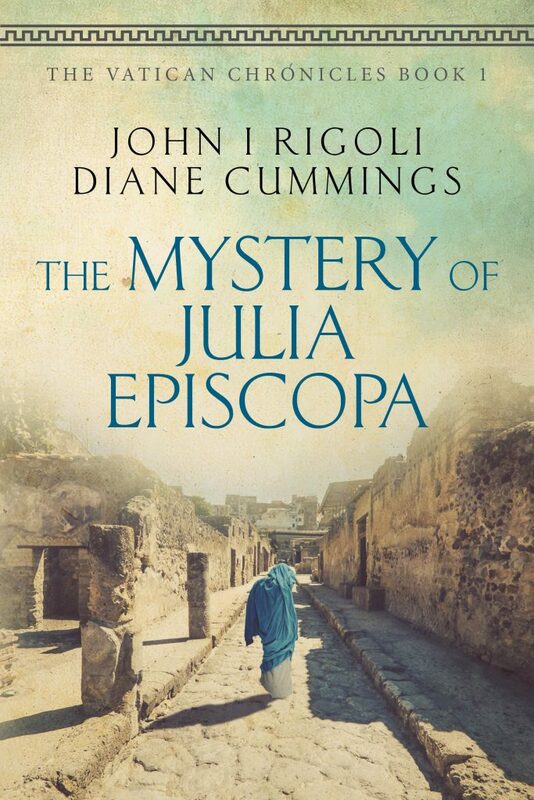 Buy The Mystery of Julia Episcopa on Amazon!